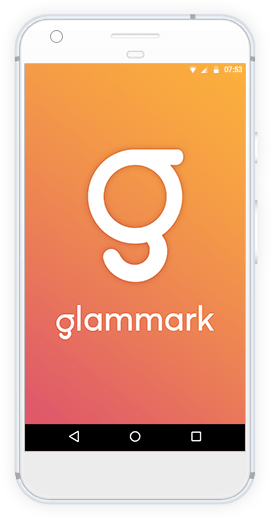 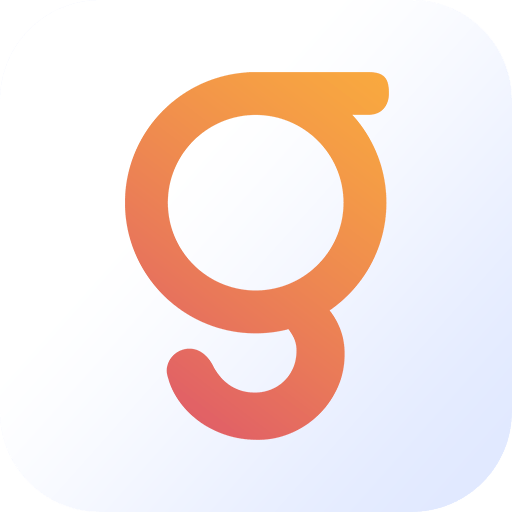 Glammark is an app which lets you book an appointment with a saloon at the best available discounts. 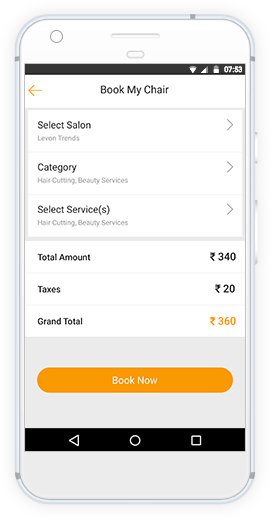 It will not only be an easy to use app for customers, but also for the saloons as it will let them manage their staff, timings, customers, etc. 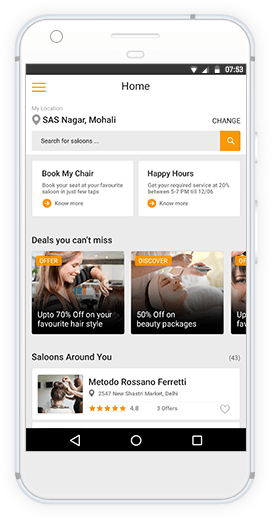 So, don't miss the special discounts on saloons, just make an appointment!